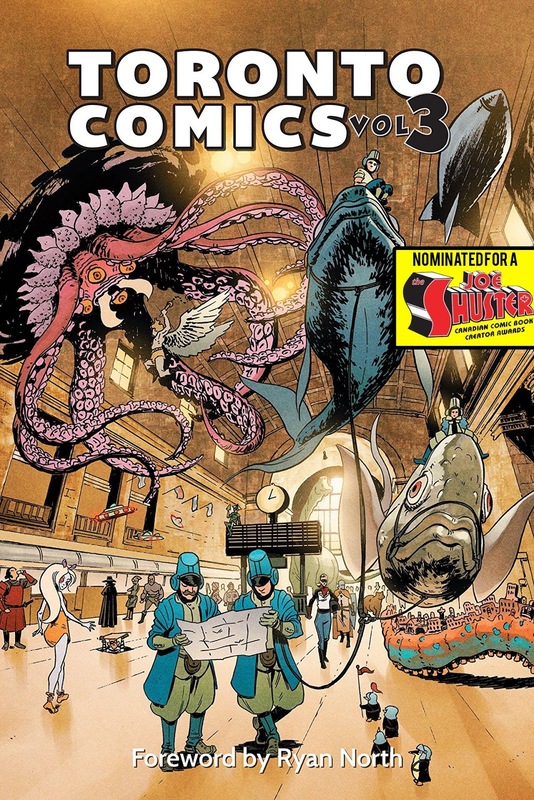 Toronto Comics Anthology Vol. 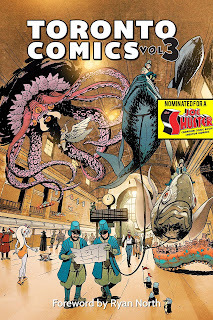 3 is nominated for a Joe Shuster Awards' Gene Day Award! So many talented creators involved in this, I'm proud to be among them with a story called Snowblind with Keith Grachow! He's nominated for another Gene Day Award for Saltwater! Congratulations to all the creators, editors and to our fellow nominated comic friends!